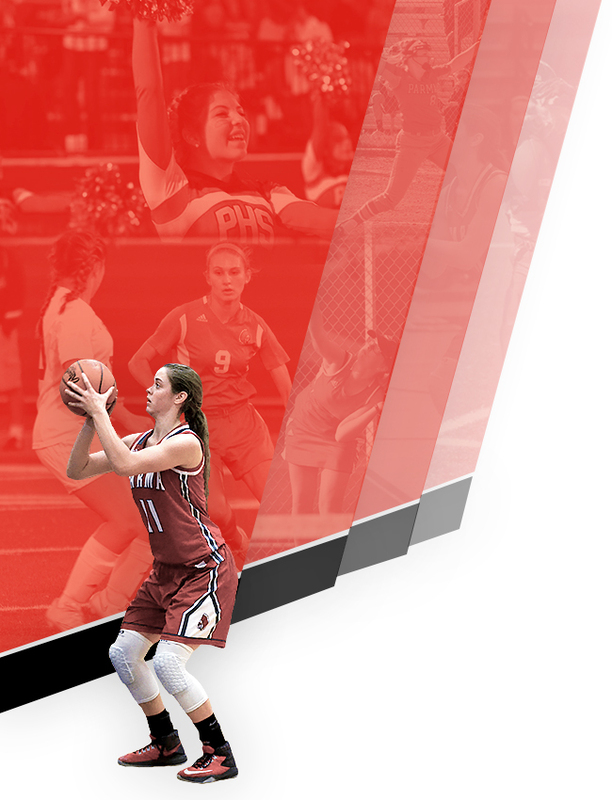 On February 6th, a “Signing Day” Ceremony was held to celebrate the college commitment of three Redmen student-athletes. 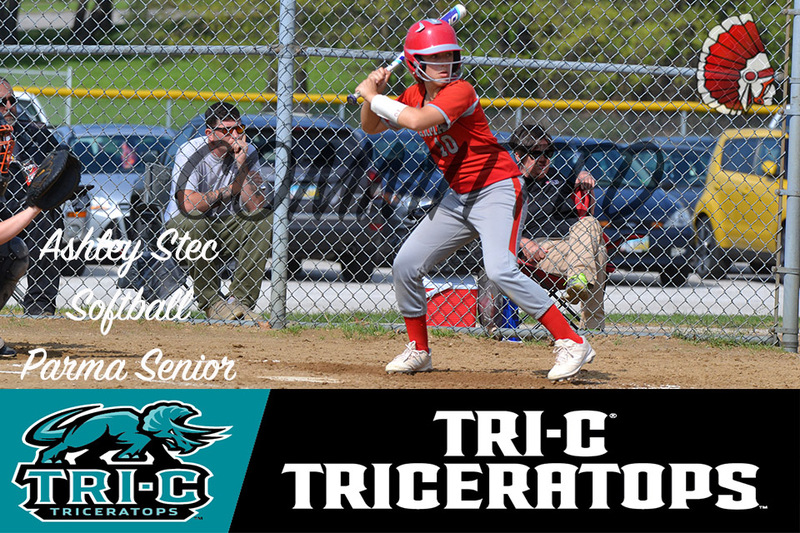 Ashley Stec, a one year letter winner and conference honorable mention selection last season committed to attend Cuyahoga Community College to play softball. 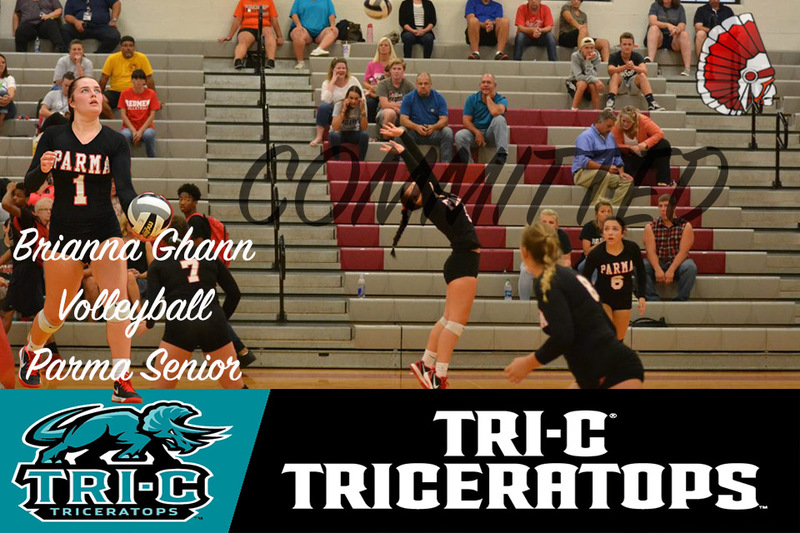 Brianna Ghann, a three year letter winner and 2x First team All-Conference selection committed to attend Cuyahoga Community College to play volleyball. 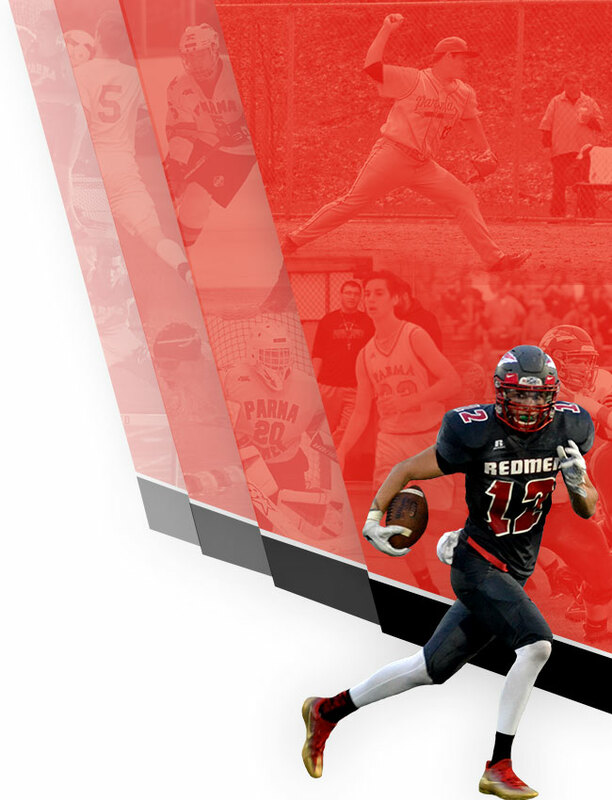 Ryan Madison, a four year letter winner; First team All-Conference selection and All-District Honorable Mention selection committed to attend Capital University to play football. Pictures from the signing ceremony will be posted under photo galleries.